Erica's dominant, Jonathon, has come up with an interesting way to involve her in a dinner party he intends to throw for some of his old law school friends. Although she is self-conscious around the high society that Jonathon moves in, he is going to have her serve the food over the course of the evening and has designed a very special outfit for her to wear for the occasion. Melissa has never experienced anything as powerful or fulfilling as her submission to the mysterious Mr. A, but their meetings are sporadic and she is desperate for more. Tormented by needs she never knew she had and which only he can satisfy, she discovers the location of his home. She sets out to beg him for more, ready to pay any price, but is soon derailed by an unwelcome surprise. After a series of relationships sabotaged by her own controlling ways, Regina returns to the man she remembers being happiest with, only to find him changed. A fulfilling and charged relationship may await, but only after Connor has made her suffer for her past transgressions and made it very, very clear who is now the dominant and who is the submissive. Julie's night shift at the Marky Mae's diner in Brawley is usually a pretty boring one, but when a group of bikers begin stopping in, things begin to get a lot more lively. It's the leader of the group whose eye she happens to catch, though she'll never know exactly why, and before she knows it a little evening ride on the back of a Harley is the most mundane of her new experiences. Victoria does her best to please her master but, like everyone, she makes mistakes. On a morning when she oversleeps and goes to him later than expected, his interrogation reveals that she often touches herself after their sessions together when he has not allowed her release. It is clear, her master observes, that she has not yet learned the meaning and joy of true submission. Josie Patterson wants to ride a rough stock bronco, just once. But when she goes to see the man who can make it happen, he says the only opportunity will come at his annual county rodeo in front of hundreds of people, and that the only way he'll put her in it is in an outfit that will turn heads, whether or not she can wow the crowd with her riding technique. When Samantha Vichy arrived for work in the morning, she was not at all prepared and not at all dressed to serve as the hostess of a visiting intellectual, Nobel laureate Adrian Caspari. What begins as an intimidating professional encounter soon blossoms into much more as she comes to learn the true identity of a man half the world admires through his letters on a page. 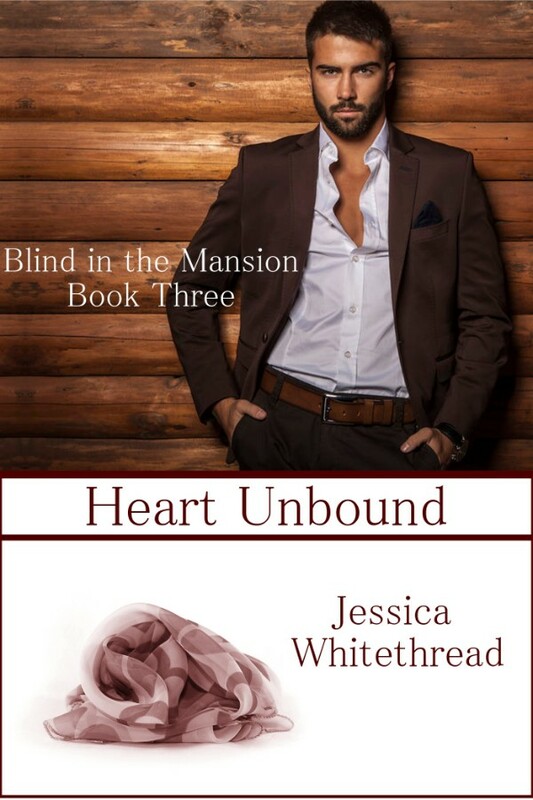 Joanna Crawford is not happy to drop out of culinary school and take a job at the Armistead Mansion, but sacrificing her own desires to help those in need has always been her most basic instinct. 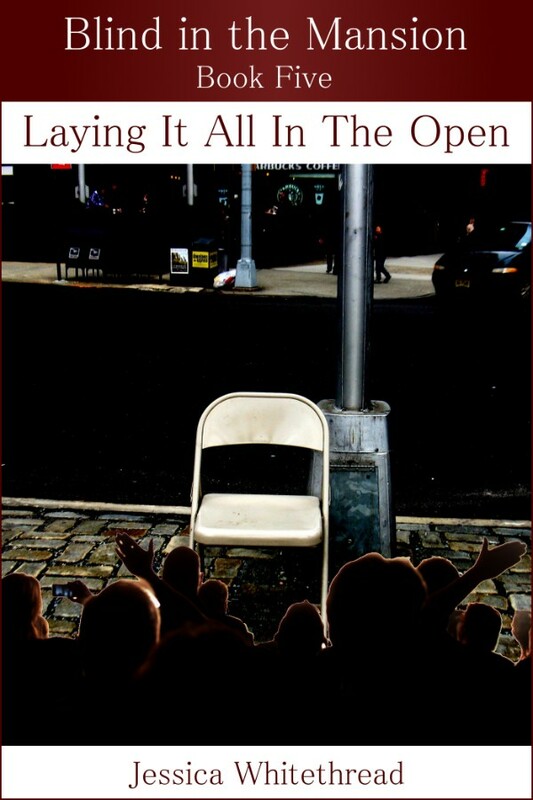 Little can she know that this apparent setback will blossom into a life-changing sexual journey as she begins to transgress boundaries that attract the attentions of her new employer. Reunited with Ewan and with their relationship elevated to a new footing, Joanna might think she has found her paradise, but is it everything she can ask for? After only a few short weeks of bliss, her own greater designs are beginning to evoke Ewan’s ire and plunge the unlikely pair back into a state of sexual contest and discipline play that verges on the frighteningly real. With Joanna’s submission to Ewan now established, their relationship is becoming an increasingly large part of her life. Deeper emotions begin to grow. Soon she is asking herself questions she cannot answer. Are her feelings reciprocated? Is she simply a rich man’s toy? Would he disapprove of these new emotions if he knew? With growing emotions, the chance of misstep continues to increase.